They have to be THE most stylish duo in pop? Soooo fashion dahling! 9. 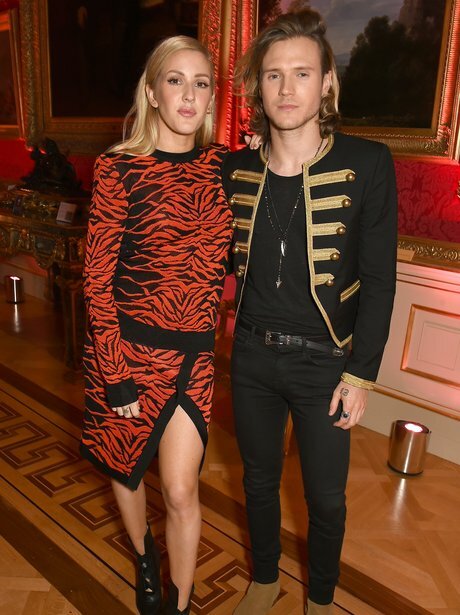 They have to be THE most stylish duo in pop? Soooo fashion dahling!